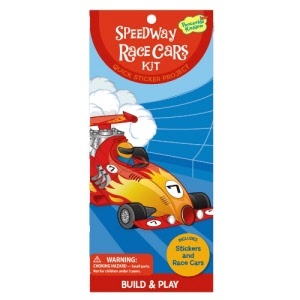 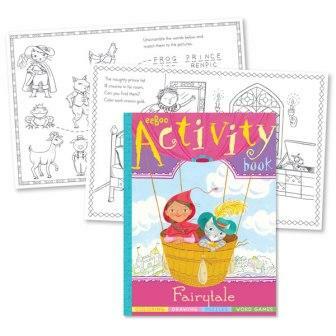 Lots of fun to be had with our range of kids travel activities and games. 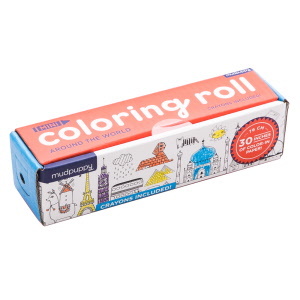 Perfectly suited to travel and rainy day at home fun! 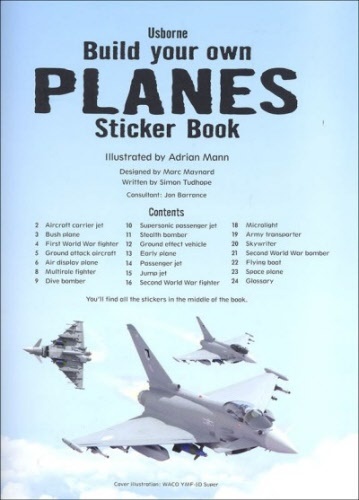 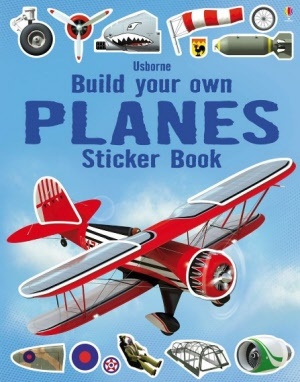 The perfect sticker and activity book for a child fascinated by planes and other flying machines! 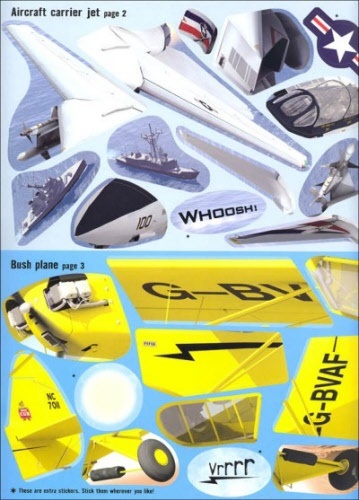 From seaplanes to combat jets, build 20 fantastic flying scenes. 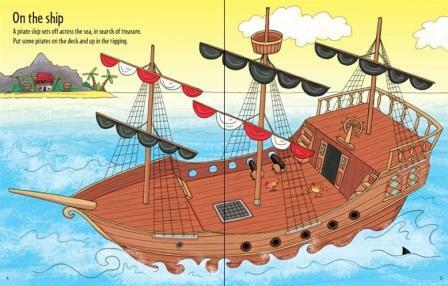 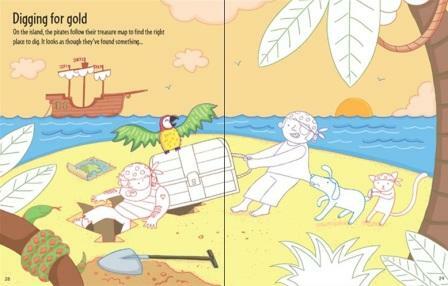 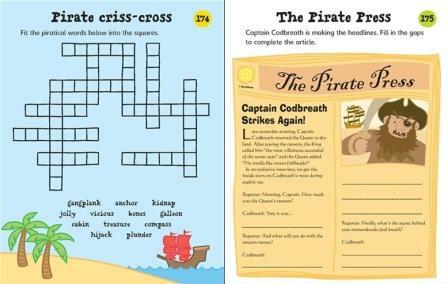 Set sail on the high seas and have wonderful pirate adventures! 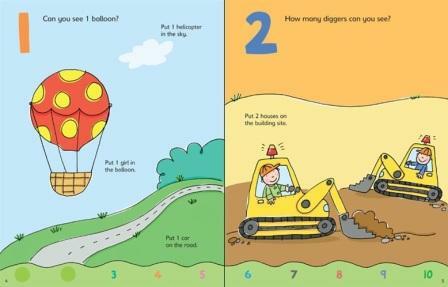 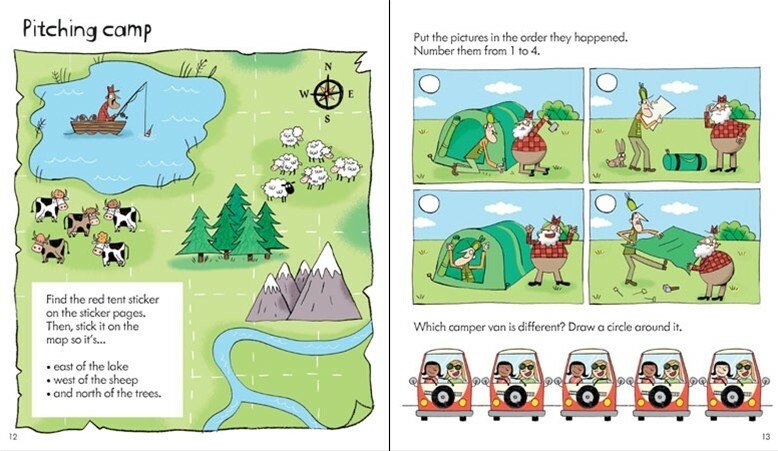 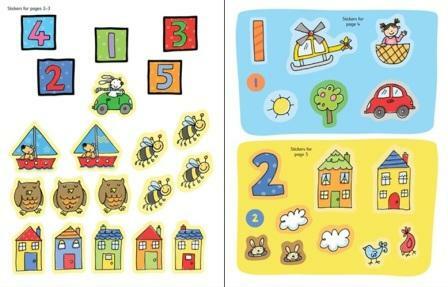 Little children can have fun colouring in the pictures and adding number stickers... fun way to play with 1 2 3's. 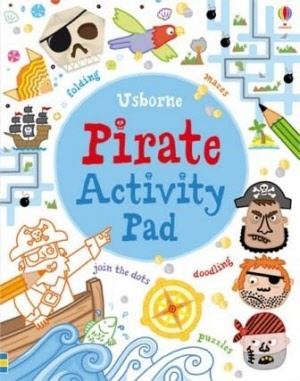 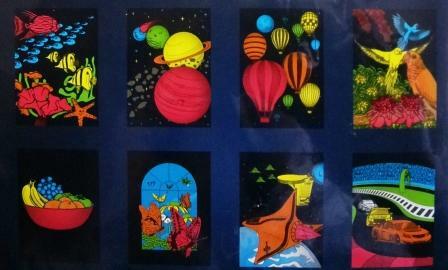 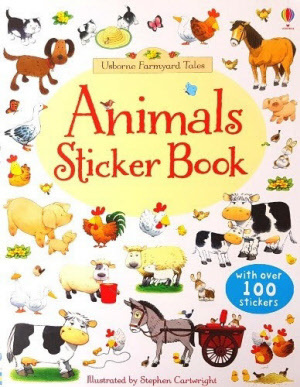 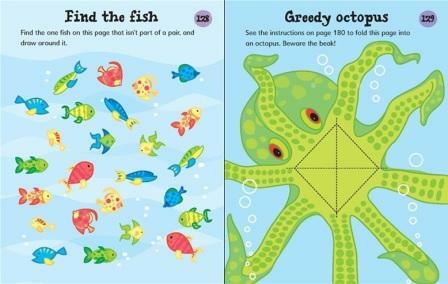 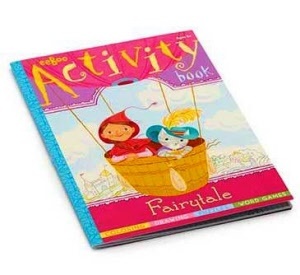 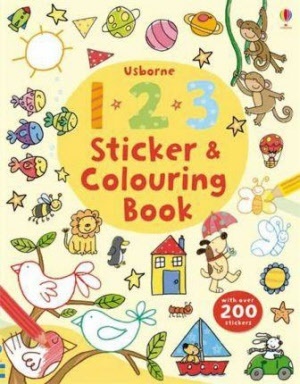 Usborne quality | 27cm H x 21cm W | 32 pages, 200+ stickers | Birds, planes, rockets, fish, rabbits, planets, monkeys! 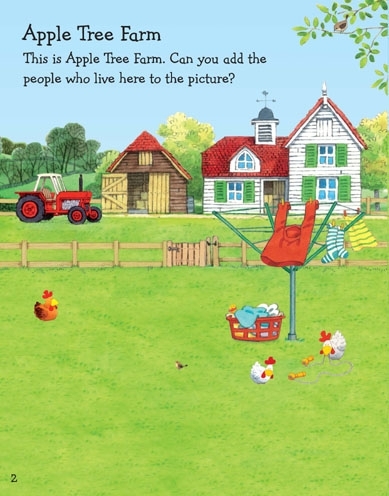 Plant some flowers, pick some apples, gather some acorns. 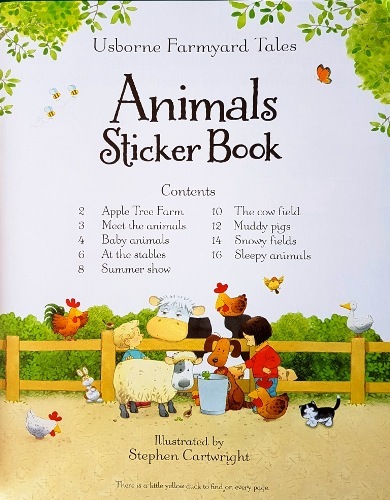 Then visit Frog at the pond, take a dance with Rabbit or lie back and watch the clouds roll by. 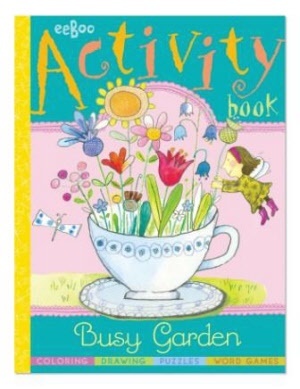 A very Busy Garden indeed! 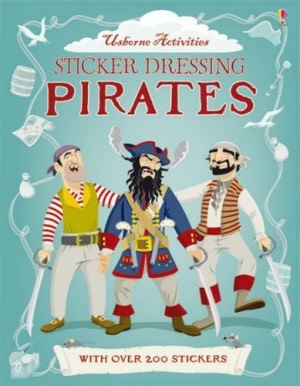 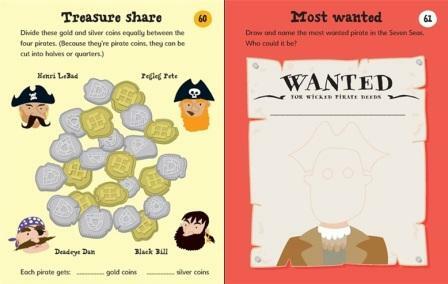 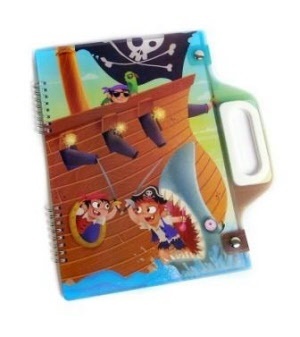 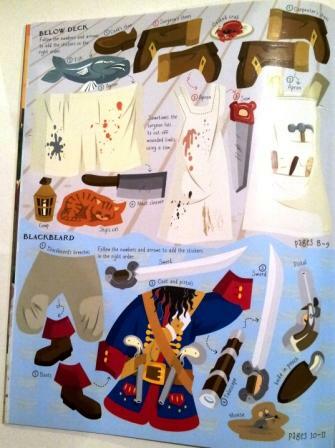 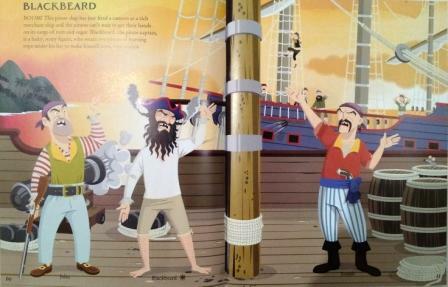 A swashbuckling sticker book with over 150 stickers to dress the fearsome Buccaneers, Pirate Queens, Chinese Pirates, Corsairs and their many foes! 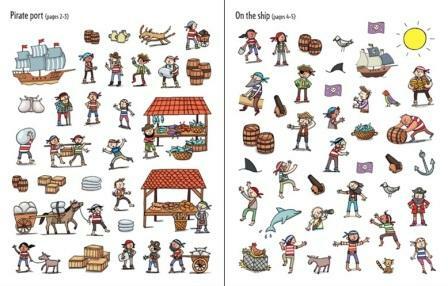 Use the stickers to dress these salty sea-dogs for action. 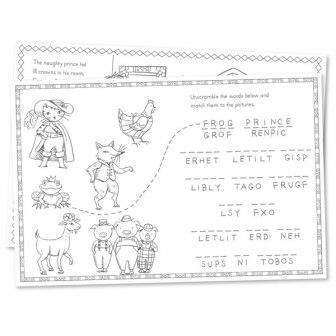 Unscramble the stickers to complete the Mickey Mouse & Friends pictures. 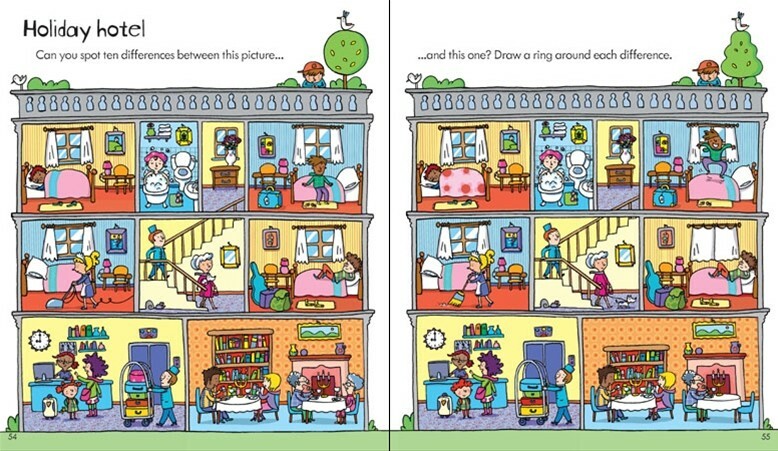 Hours of activity for young and old(er) as you locate and stick down the numbered puzzle pics. 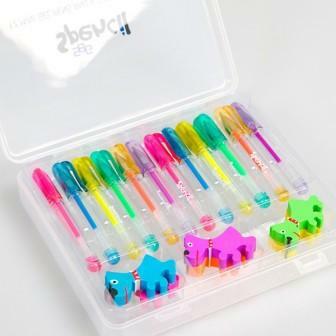 Scruffs 4 Bubble Pen set in a poly zip bag for easy transport and storage. 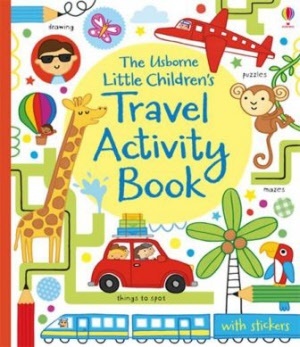 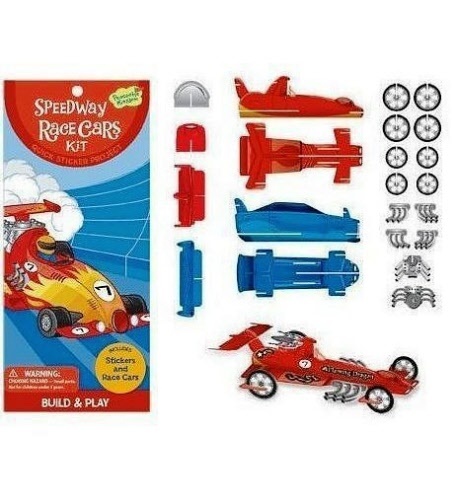 Perfect for a child's travel activity pack. 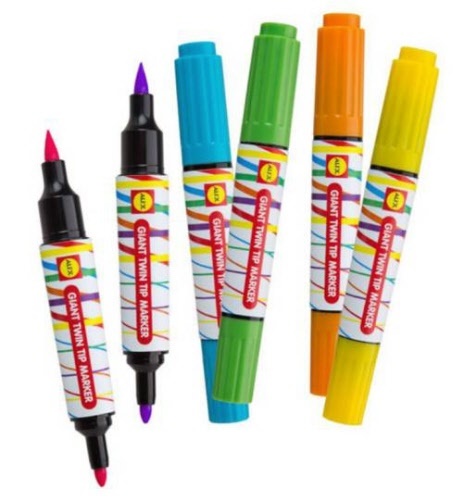 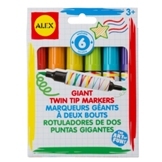 Fun gel pen set comes with 5 interstellar colours of white, orange, yellow, green and blue. 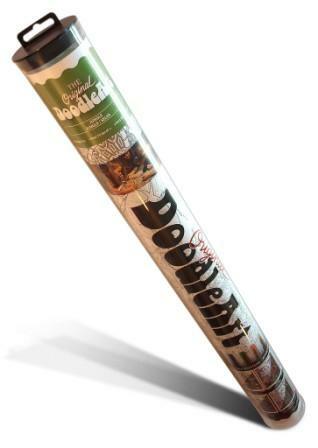 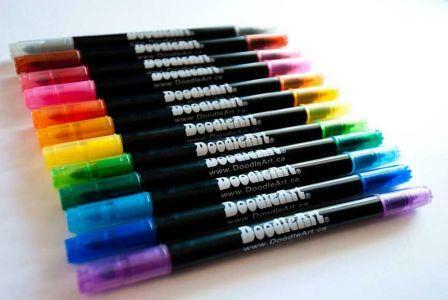 Phenomenal writing quality with smooth gel ink and with other worldly qualities too, like writing on black paper! 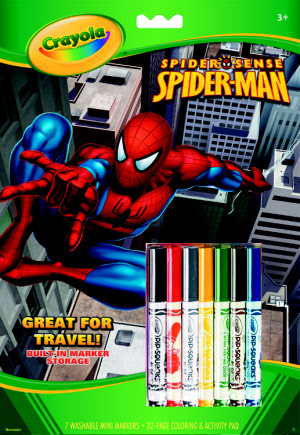 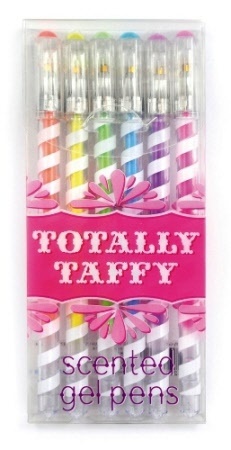 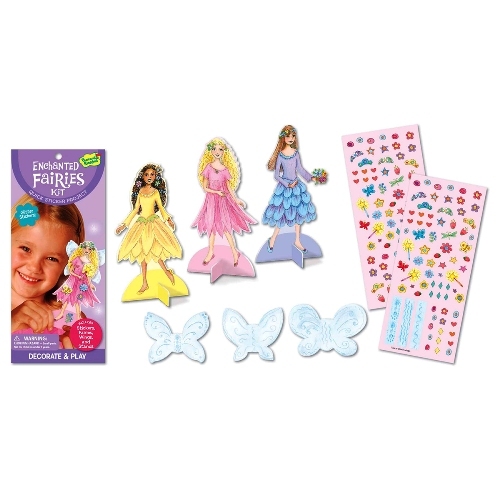 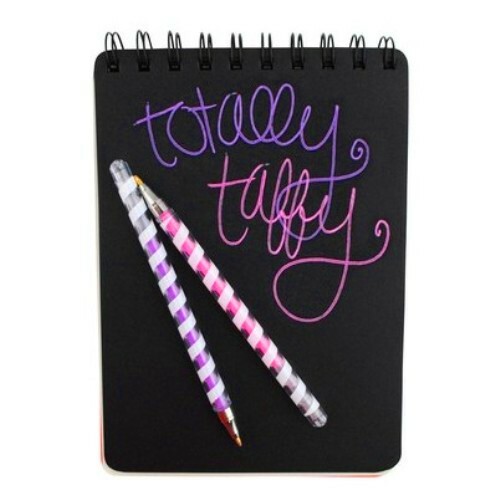 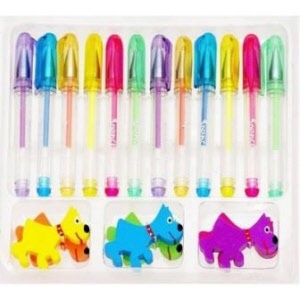 Totally Taffy Scented Gel Pens are a delightful pleasure for your writing and drawing needs. 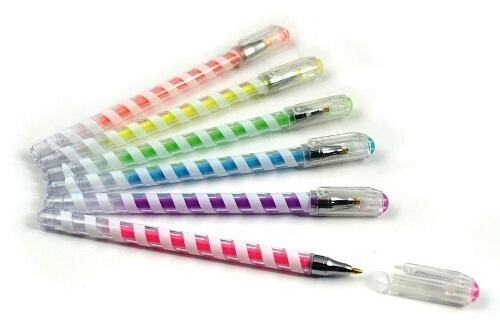 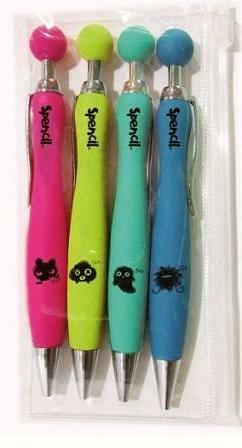 Each pen applies a steady sheen of smooth and vibrant pastel colour gel ink. 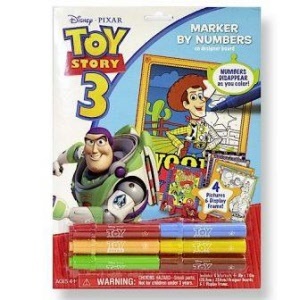 Make the numbers disappear with your bright markers and bring the toy story pictures to life! 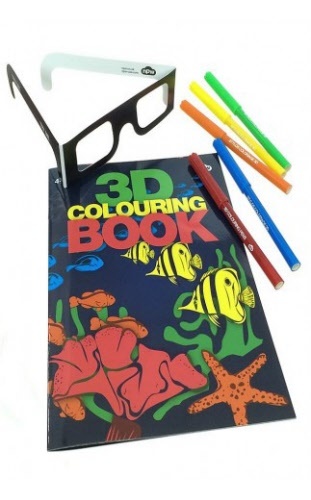 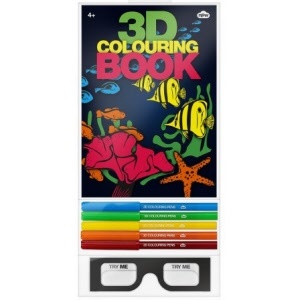 Colour in the 3D scenes and view your efforts through the 3D glasses - prepare to be amazed! 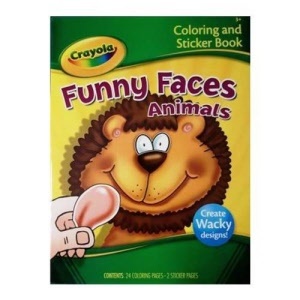 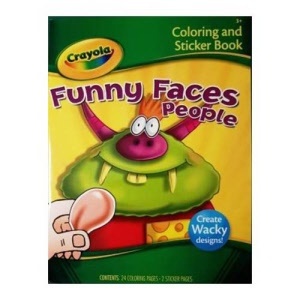 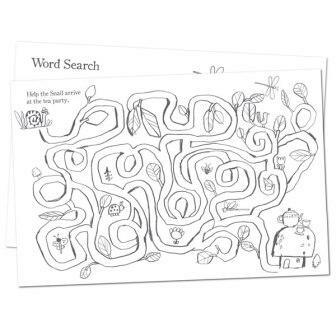 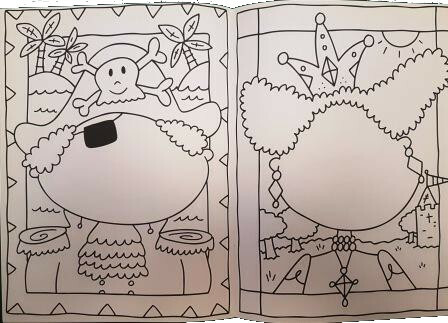 Create wacky faces with 26 pages of colouring pages and stickers. 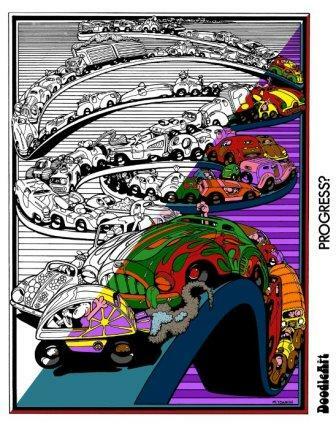 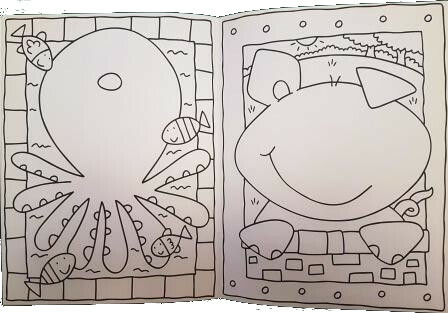 Black outlines of adventurous scenes, people and creatures are waiting be brought to life! 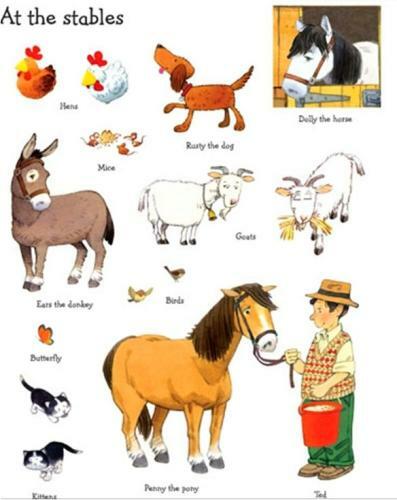 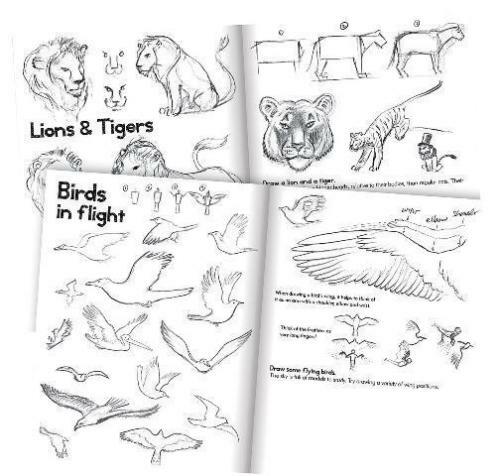 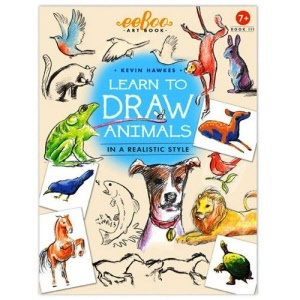 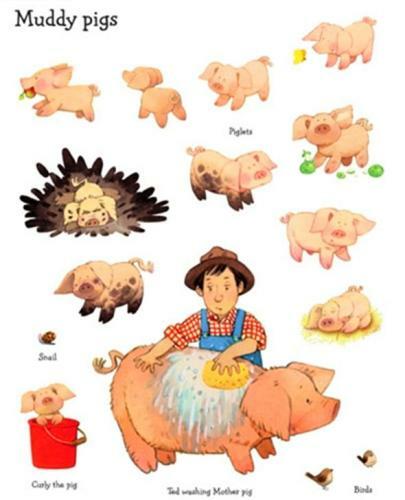 Black outlines of wild scenes, animals and cute creatures are waiting be brought to life! 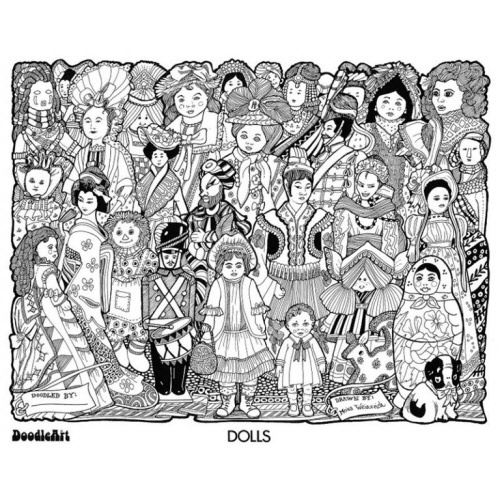 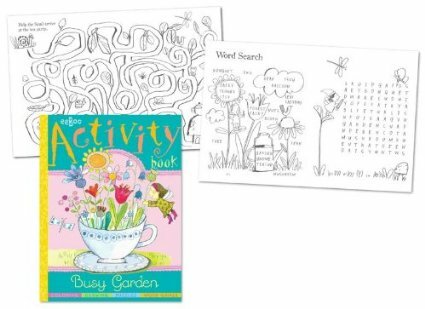 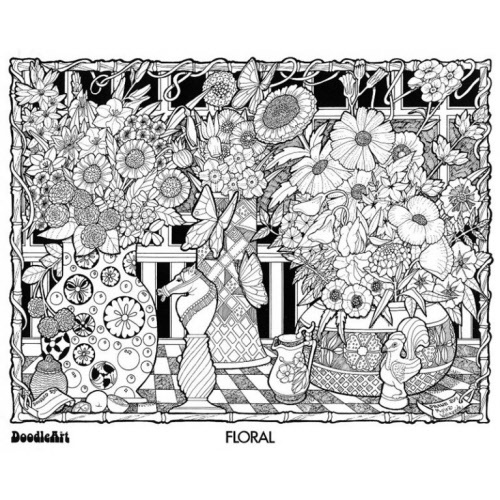 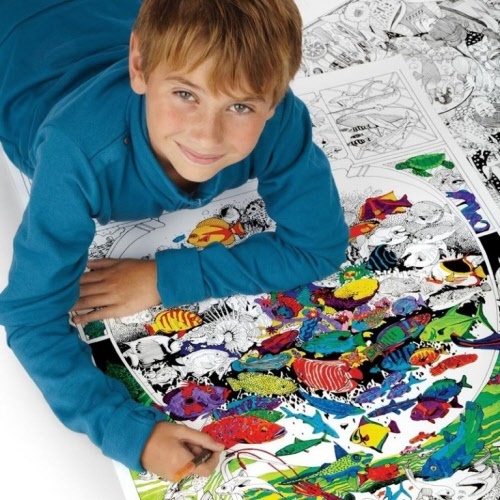 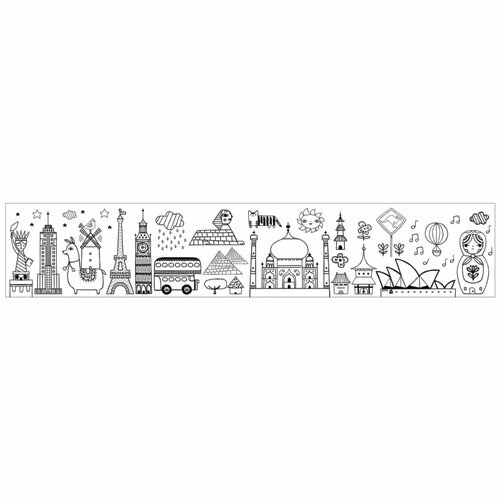 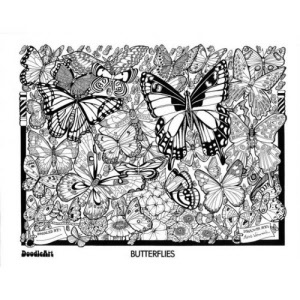 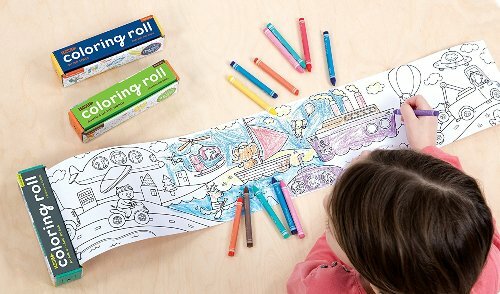 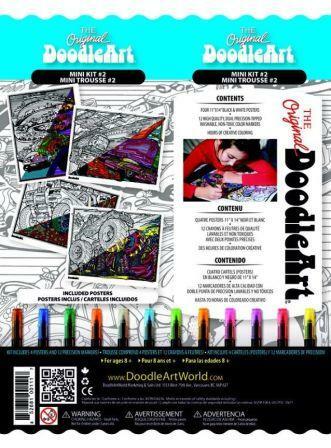 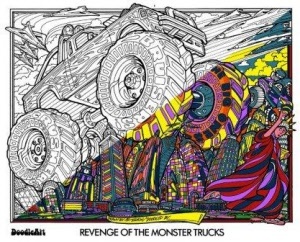 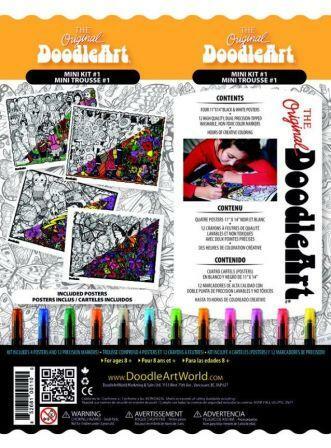 Hours of creative colouring with the original DoodleArt range. 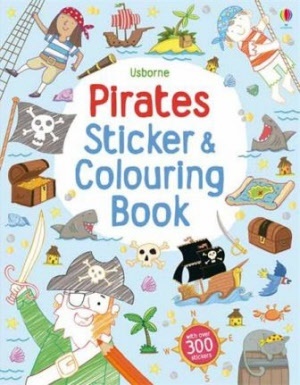 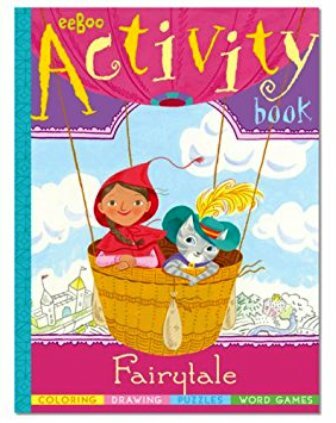 Ideal for Ages 8 to 100! 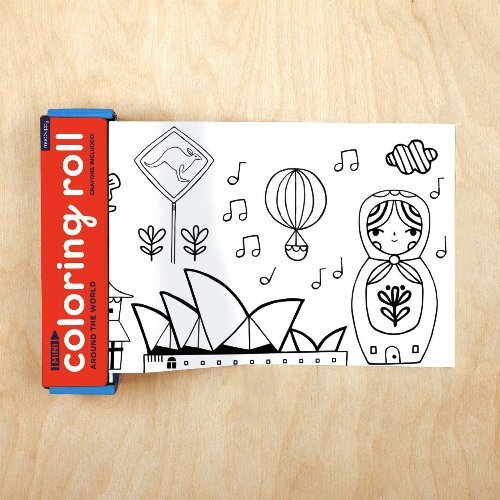 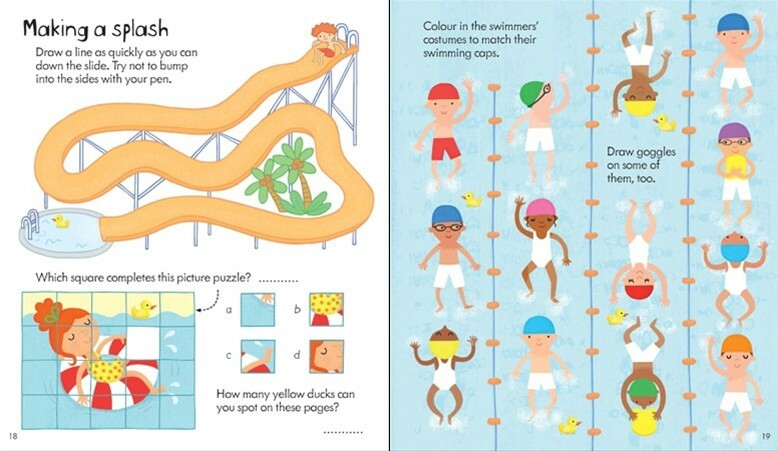 20 pages of colouring fun from Aust based Educational Colours. 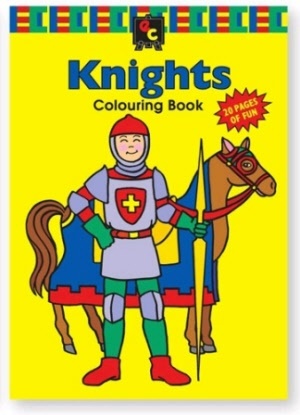 Castles, dragons, Knights, shields and plenty more!